The B.C. Legislature will be recalled Thursday, June 22, the first move in triggering a possible change in government. "The first order of business in this new parliament will be the election of a Speaker. 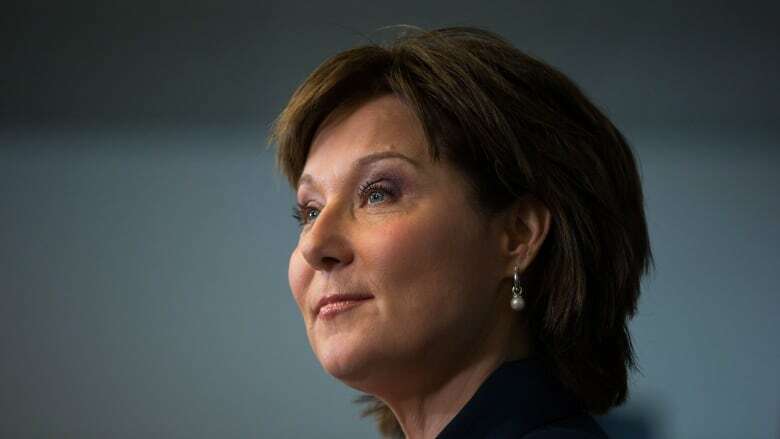 After which, and in the aftermath of a very close election, the government will seek to determine if it continues to enjoy the confidence of the house," said the statement from B.C. Government House Leader Mike de Jong announcing the date. No party won a majority of seats in a provincial election last month but NDP leader John Horgan could potentially become the next premier with a combined 44 NDP and Green seats, one more than B.C. Liberals. But the election of the Speaker will be key to how government does, or doesn't function. If he or she comes from the NDP-Green ranks, the parties would be grid locked when it comes to voting. Parliamentary convention has it that the speaker would vote to continue debate and maintain the status quo. However, in the matter of a confidence vote, the speaker could cast the tie breaking vote. It's unlikely that any Liberals would initially put their name forward as Speaker, though a government spokesperson said it was possible if a stalemate seemed likely. In a statement B.C. Green Party leader Andrew Weaver said he was glad that the legislature had been recalled. "In the weeks since the election, it has been encouraging to see all three parties agree that British Columbians want us to work together," he said. In a statement, Horgan noted that June 22 will mark six weeks since the election. 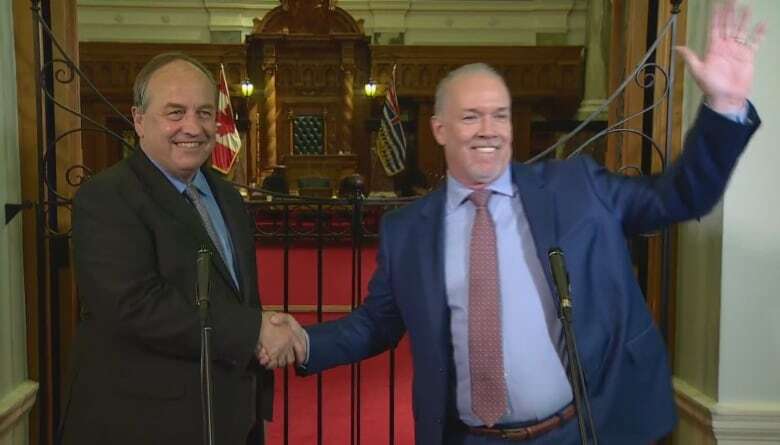 "I'm surprised it's taken Christy Clark this long [to reconvene the legislature], but I'm hopeful she will agree to test the confidence of the house immediately so British Columbians get the new government they voted for," Horgan said.